Your position：Home > Steel Pipes Knowledge > What China steel tube factory should do to face potential challenges in 2018? What China steel tube factory should do to face potential challenges in 2018? By and large, any one steel pipe enterprise can not be separated from the full play to the advantages of their own resources. Furthermore, the enterprise that would like to obtain further development will be inevitably affected by various factors. What China steel tube factory should do to face potential challenges in 2018? Generally speaking, in order to obtain further development in future, it is always significant for steel pipe manufacturers to be able to produce the satisfactory pipes to meet different requirements of customers in the steel market. Product quality is always considered as one of the important factors to affect the long-term development for pipe manufacturers in the steel industry. As is known to all, product quality, just like a business display card, has a great impact on the long-term credibility of any steel enterprise. Furthermore, it is the key to any steel manufacturer to gain a foothold in the fierce competition. When it comes to the term “price”, it seems a very sensitive topic in all business activities. 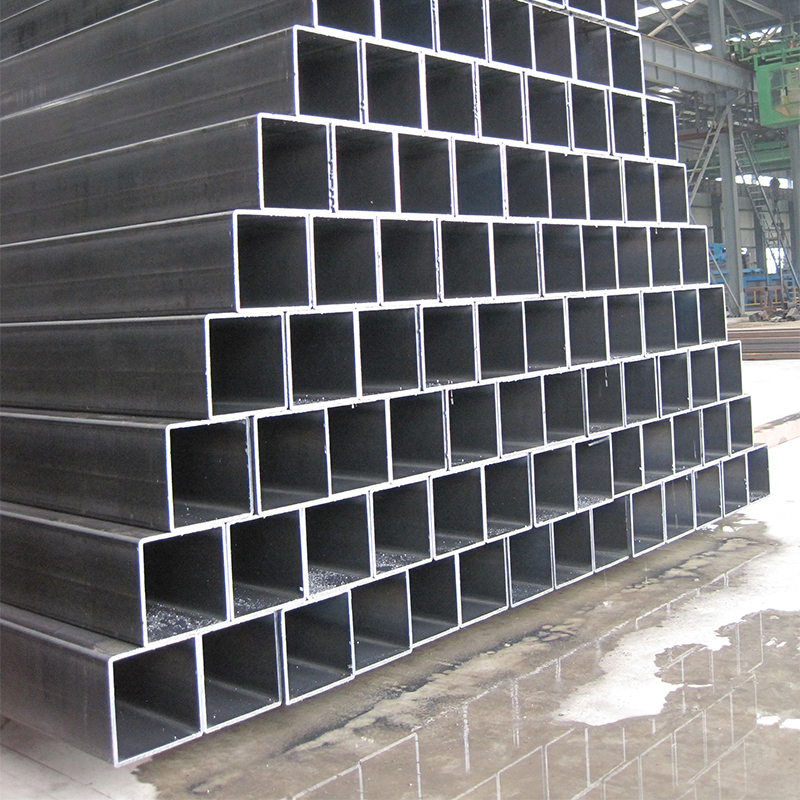 In the steel industry, steel pipe price plays another important role in the actual trade activities, if we would like to gain more orders from customers. Sometimes, it is particularly important to take a flexible sales strategy in the actual business. Specifically, it is proposed to offer different pipe prices for different customers, combining with specific pipe specifications. As a result, such different treatments can not only retain the regular customers and also can ensure the possible profits for the enterprise. Raw materials have always considered as an important factor to cause price fluctuations in the pipe market. Take China round steel pipe for an example. In the construction industry, round steel pipe, as one of integrated building materials has an instability in the steel market in recent years, due to the rapid development of the real estate market. In some senses, the manufacturer should pay much attention to various changes in the pipe market and try to make a rational analysis of the whole situation so as to make the final reasonable arrangement of steel pipe production capacity. With unpredictable changes in the development of market economy today, it cannot be denied that almost all the enterprises will encounter a variety of unexpected problems now and then. There is a typical example of how the environmental protection requirements impact on hot dipped galvanized steel pipe in recent years. It is strongly proposed that ipe enterprises should keep up with the pace of development of the times, and try to adapt to the development of the market, in order to win more opportunities for further development in the long run.